Do you want a touch screen i7 laptop that delivers serious performance in lightweight package? 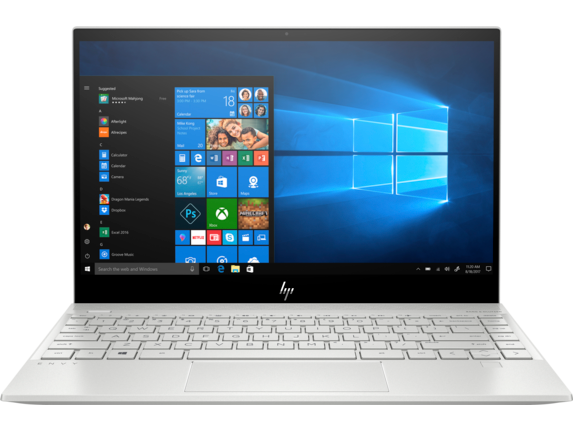 With the HP ENVY, you can have power and portability in one device. The HP i7 laptop brings serious firepower to any project thanks to its impressive features including Intel® Core™ i processors, an NVIDIA® GeForce® 940MX graphics card, up to 16GB RAM, and audio designed by Bang & Olufsen. 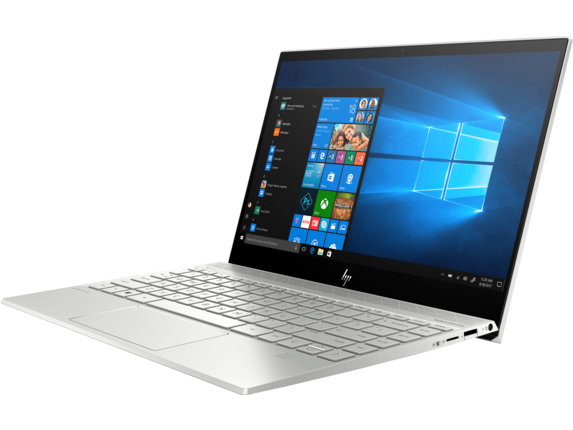 And for those of you looking for even more of a focus on performance, the HP ENVY x360 is the perfect choice. With this touch screen laptop series, you can choose a model that not only best fits your needs, but one that best fits your personality. That’s because you’re afforded the choice between two color options (silk gold and natural silver) and two size options (17.3” and 13.3”). Pick the perfect combination for your needs, and you’ll be ready to go. No matter which model you pick, the ENVY’s unique combination of form and function is bound to attract eyes while you’re busy zipping through projects on your new HP i7 laptop. Worried about working away from the outlet? 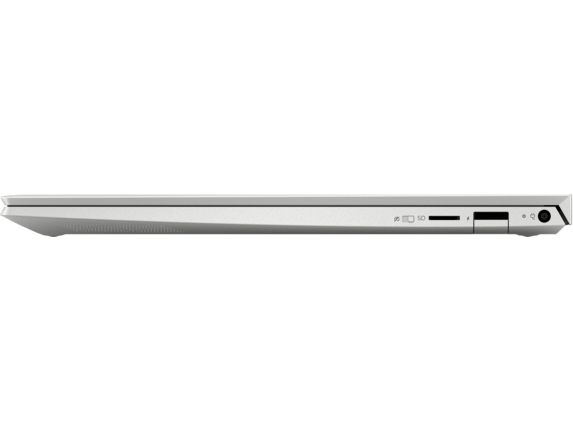 The ENVY is built with a battery that lasts all day, so you can rest easy when you’re working on the go. You’ll worry less about your battery percentage and focus more on finishing that next big project, especially with the HP ENVY x2. Its long-lasting battery is paired with 4G LTE, which means you can truly go mobile and set up shop wherever you want. And with HP SecurePad, logging in has never been easier - or more secure. 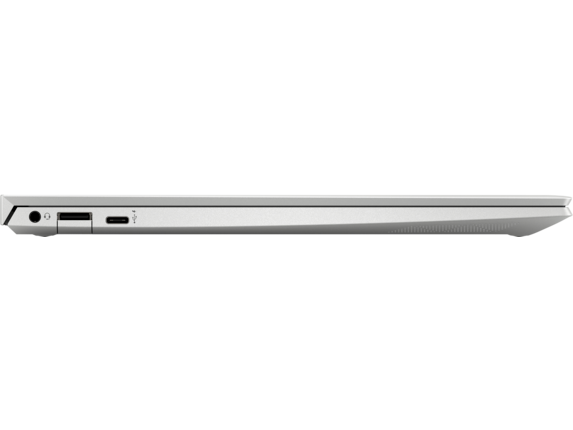 This feature allows you to securely login with a discrete fingerprint scanner embedded within the trackpad. The scanner is there when you need it, and out of the way when you don’t. Enjoy the convenience and added security of knowing that your information is kept safely within your grasp. 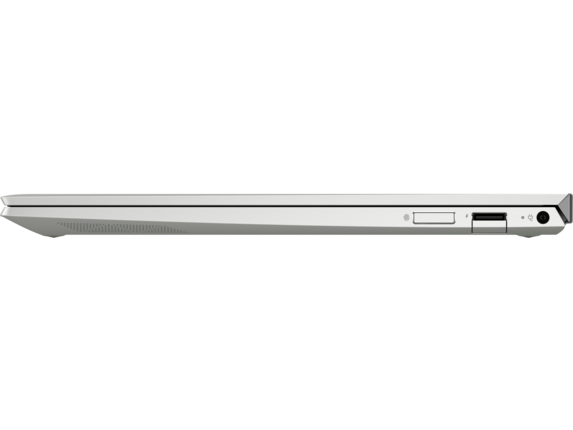 Just because this touch screen i7 laptop has a slim body doesn’t mean it lacks in sound quality. With the included audio that’s custom calibrated by Bang & Olufsen, you’ll be able to enjoy any kind of media with rich sound quality. Calls will be clearer, movies will sound better, and music will be even more engaging. 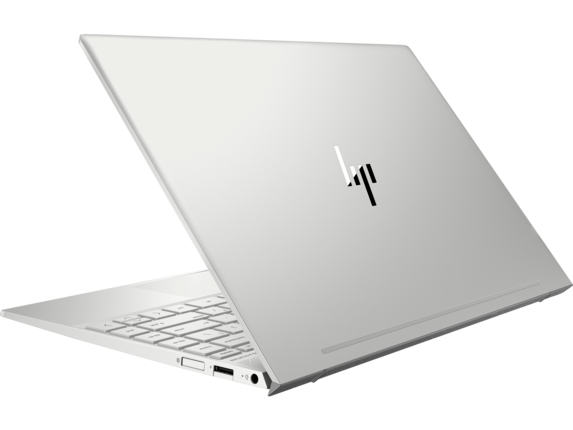 HP®’s design goes beyond producing eye-popping style and offers features that make your life easier - like the lifted hinge. This design feature appears as a stunning flourish when the ENVY is closed by offering a sleek chrome accent. 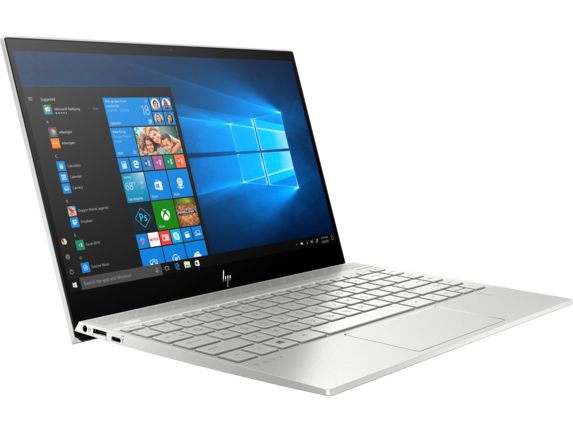 And when you open up this touch screen i7 laptop, the hinge serves as an elegant solution, lifting the keyboard into a position that’s much more accommodating for typing while also assisting in air circulation. You’ll be typing in comfort and getting better performance than traditional laptops, simply by opening the lid.